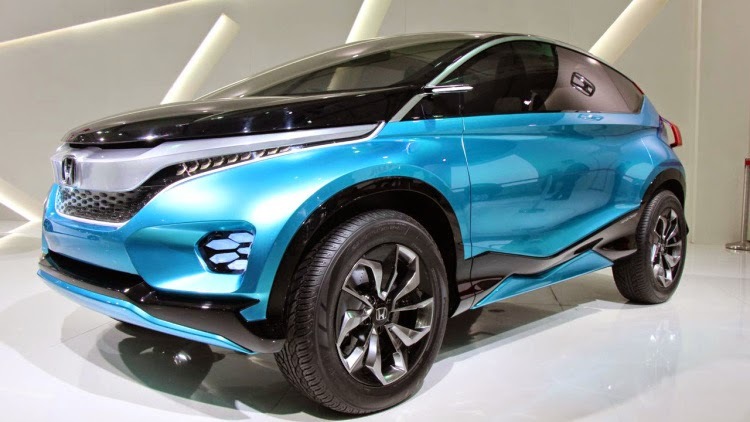 For a moment we saw in 2014 that shortly after the first appearance Honda Vezel in public at the beginning of 2014, a figure futuristic SUV with the future frame-style also sticking. 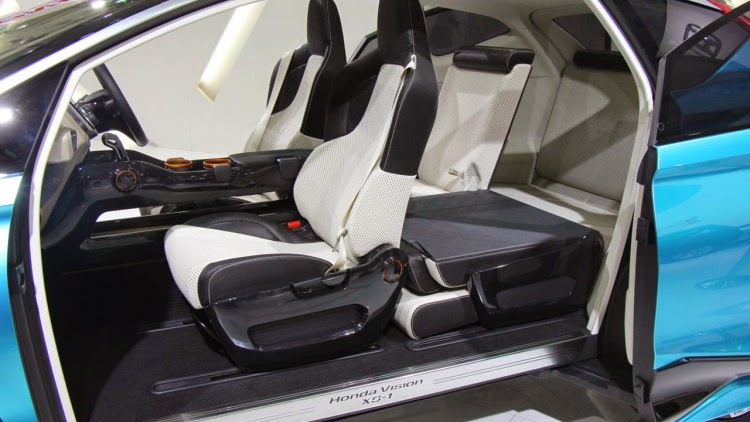 After briefly believed to be another version of HR-V, it was known as the Honda Vision XS-1 concept, a crossover vehicle with a 7-passenger minivan style with the sliding doors features. The crossover concept car that combines two different values. 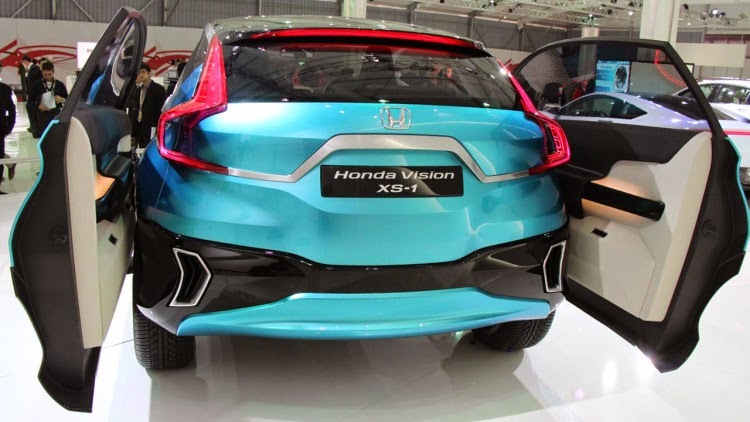 Honda Vision XS-1 combines a sporty and stylish design package and display a high utility in a compact cabin space. 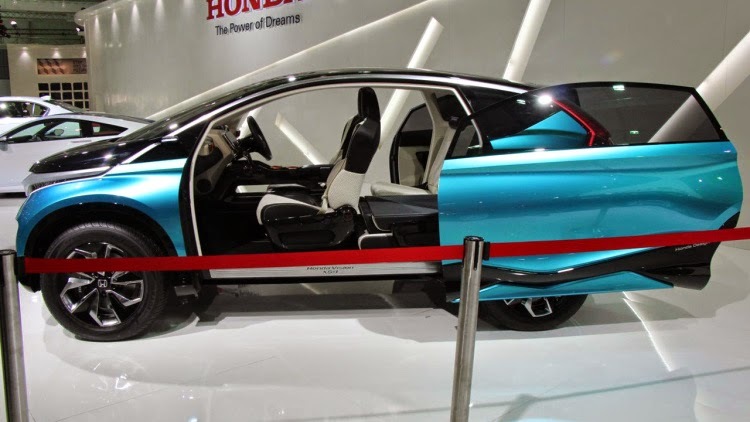 This Honda sports car-themed "Exciting H Design", where the same design philosophy used by the designers who responsible for the Fit/Jazz design.